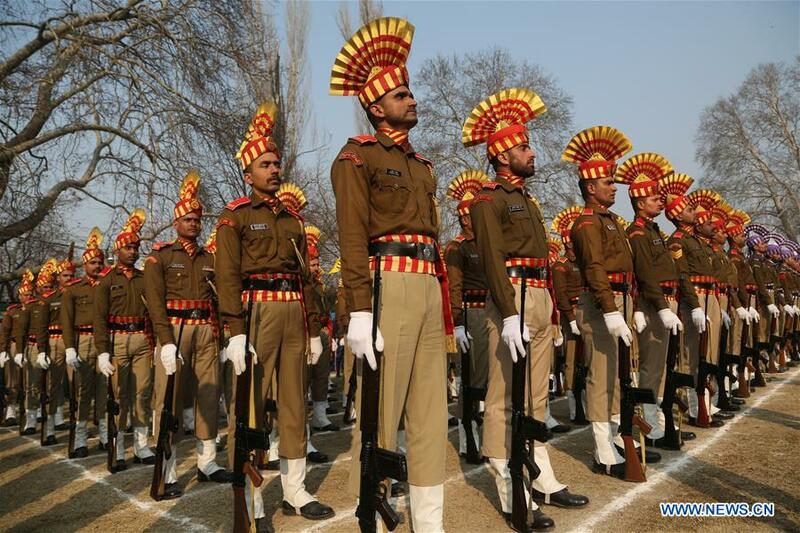 Every year before the Republic Day celebrations, Delhi is put into extra surveillance for security purposes. Also, why not? The capital city of India, Delhi is home to country’s biggest power and authorities who run the entire nation. Be it the President or the Prime Minister all the dignitaries reside here which is why the city is constantly under the threat of mishaps. 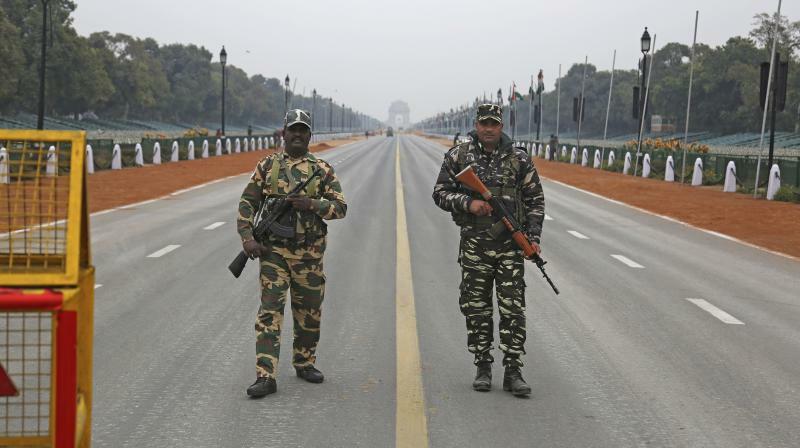 And when it comes to a gigantic celebration like Republic Day, the security enforcement tends to become more. As the country will celebrate its 70th year Republic Day on 26th January, the hustle and bustle of the city will be closely monitored by security cameras up to 5 layers! Sounds intriguing right? The cameras will sift through visitors entering the venue. Whenever there is a 70% match between a face and any of the available photographs, an alarm will go off in the control room. Chief Guest for the occasion, South African President Cyril Ramaphosa and many other dignitaries will be together at the venue that requires a significant mechanism for security. 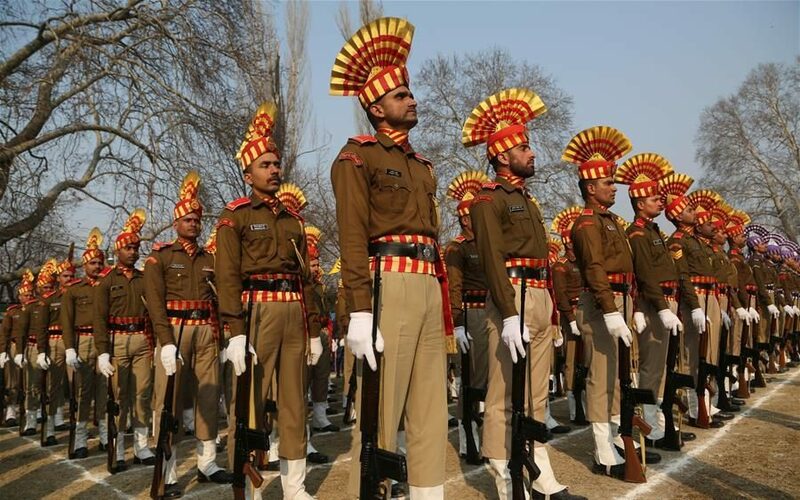 These security cameras will have advanced face-recognition algorithm that will identify faces in a crowd and match them to available photographs of terrorists and criminal elements in the database of the Delhi police. Apart from this, 250 CCTV cameras will keep an eye on the entire Rajpath. Now that is HUGE! The Government of India has already ensured the security of yours and your loved ones. 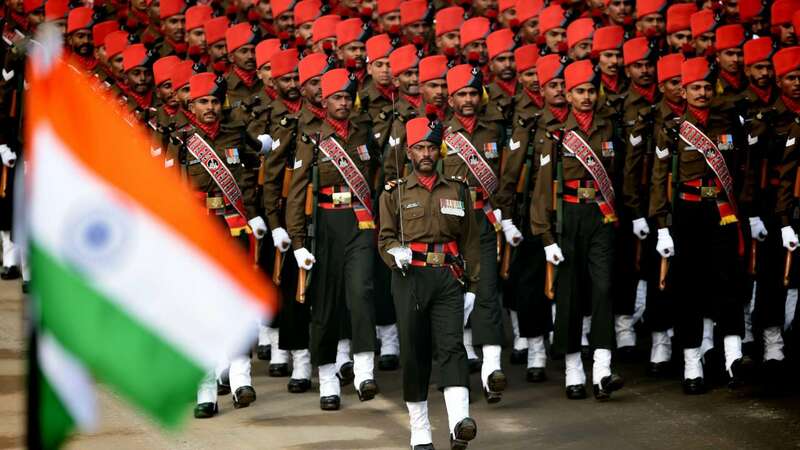 Also for the same reason, the nearest metro stations to Rajpath will be shut in the morning hours on Republic Day.